Be inspired by 2 AA Rosette dining, 4 star art deco glamour and luxurious facilities including our new luxury spa, Source Spa and Wellness. 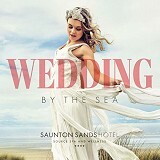 Whether you’re looking for the perfect place to celebrate a special occasion, a fantastic family break destination or an exclusive use dream wedding by the sea you’ll find what you’re looking for here with our collection of downloads. 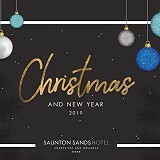 For a taste of what Saunton has to offer throughout the beautiful Seasons, explore our 2019 Tariff by clicking on find out more below. 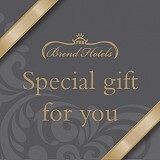 Discover our new exclusive use wedding brochure. 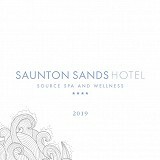 Discover our Source Spa and Wellness treatment menu. Conferences, meetings and team building - space for ideas to grow. Indulge with our Silver Service Afternoon Tea served between 2pm-5pm, 24 hour advanced booking is required. Take a look at all our 11 hotels and facilties accross Devon and Cornwall.